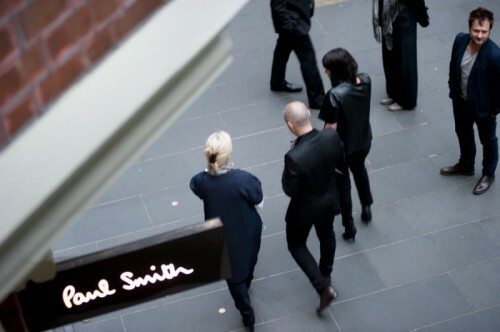 Christine attended the launch party for Paul Smith's new store on Collins Street, and true to form, the boutique is individual, colourful and eclectic like the designer himself. 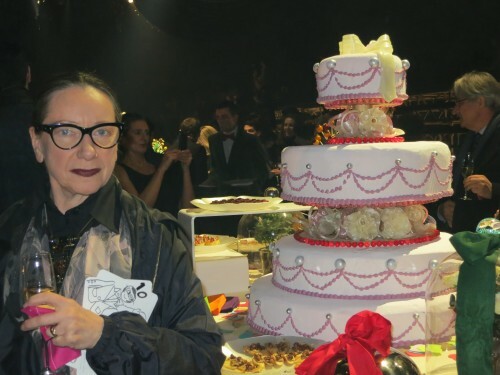 Christine takes you to Lanvin’s extravagant celebration of Alber Elbaz’ 10th anniversary in Paris. 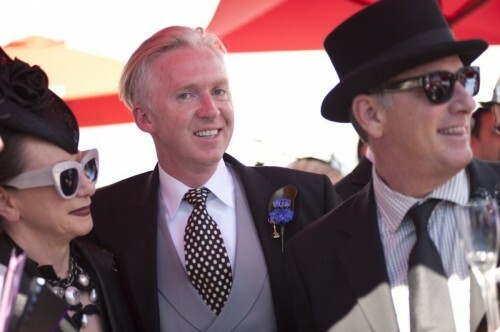 Congratulations Alber! 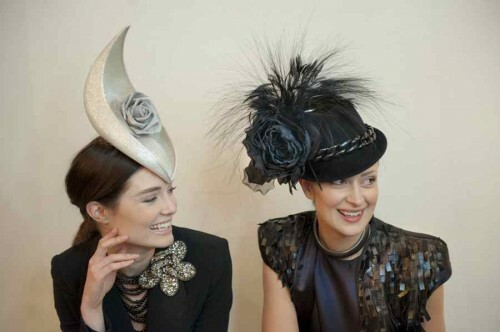 An incredible two weeks with the genius of our lifetime, Philip Treacy OBE. And the award goes to… Christine! 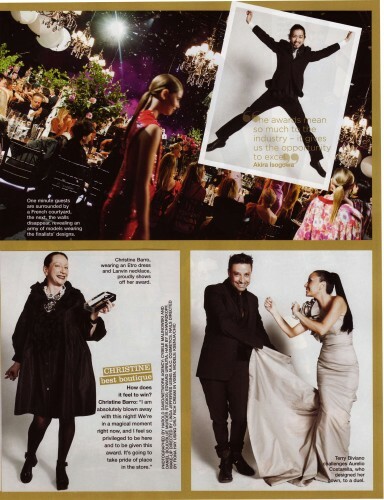 The 2011 Prix de Marie Claire Fashion Awards were held last night and we are proud to announce that a hand-selected group of international and local judges have awarded Christine as the Best Boutique in Australia.